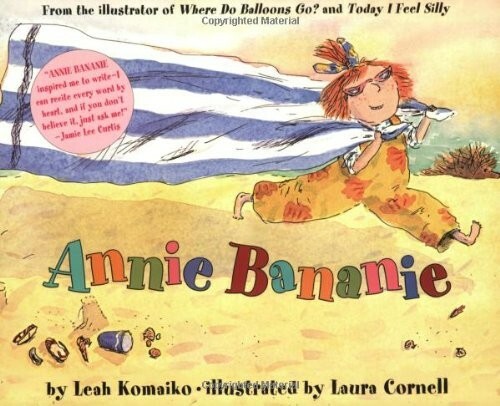 There's never been anyone quite like Annie Bananie. So when she has to move away, her playmate cannot believe it -- until she realizes that even far apart, they can still be best friends. Annie Bananie is one of a kind. Along with her best friend and pet porcupine, Annie Bananie terrorizes the neighborhood, swings from the clothesline, and is transformed from Ann from outer space to the lovely Princess Annie Ba-nanie. So when this redheaded live wire has to move, her best friend is completely bereft: "Annie Bananie, / Do you think it's good / Leaving your whole neighborhood?... How can you just go away? / What about my sixth birthday?" 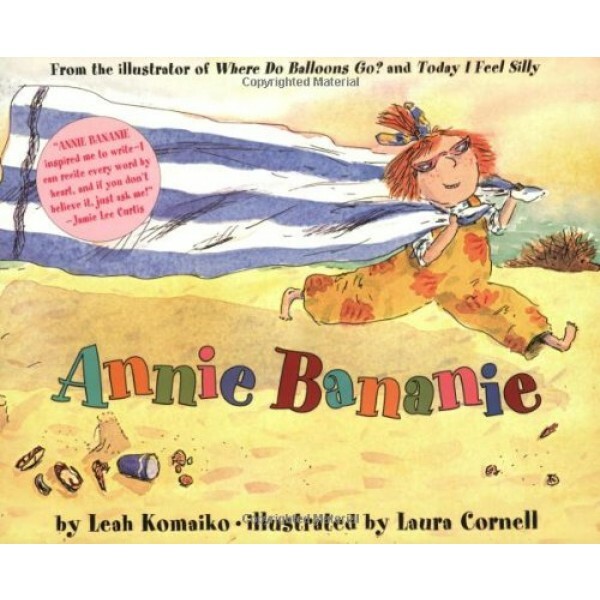 Bravely, her friend tries to make the best of the situation, encouraging Annie Bananie to make new friends and try to write. But most importantly, she wants Annie Bananie to remember that she will "never ever ever / Never ever / Ever / Never / find another friend like me."